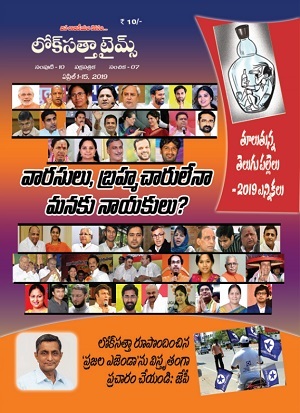 In the wake of the ghastly accident at Masaipet railway level crossing in Medak district on July 24, the Loksatta Party will be launching a survey to ascertain the magnitude of the failure of the Government school education system. 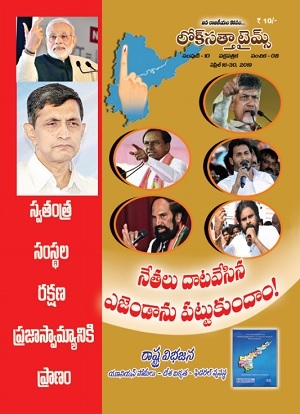 The survey will be undertaken by a team led by party secretary Tummanapalli Srinivas, said Telangana Loksatta Party President Bandaru Ramamohan Rao in a media statement here today. The survey will focus on standards, amenities and the number of students in both Government and private schools at Islampur, Gundreddipalli, Kistapur and Venkataipalli villages to which most of the accident victims belonged and those at Toopran mandal headquarters to which a large number of students commute daily for education. The party will release its findings in the next one week and exert pressure on the Government to realize its long standing demand of ensuring free, quality education to every child without any discrimination, said Bandaru.